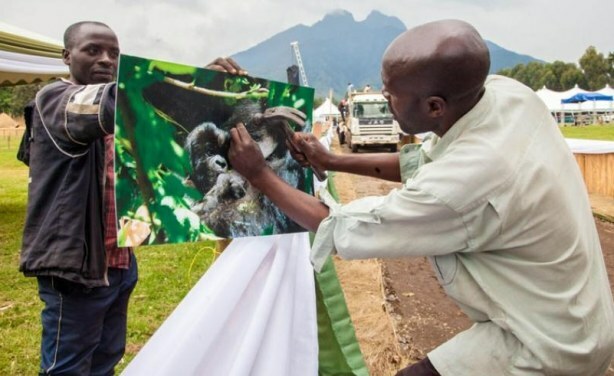 What's In a Name - Rwanda's Gorillas Will Soon Know! 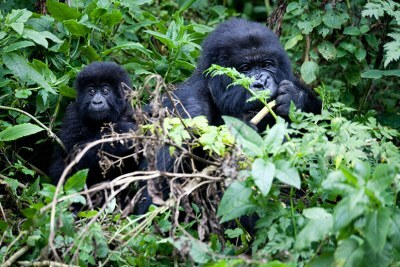 23 baby gorillas will be named in this year's annual gorilla naming ceremony, popularly known as Kwita Izina. Those who will name them include Rwandan and international conservationists, sports personalities, renowned philanthropists and diplomats. Rwanda: Kwita Izina 2018 - Who Are the Gorilla Namers? 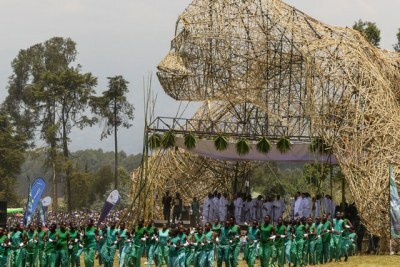 Exhibitors set up stalls in Kinigi, Musanze District, ahead of Kwita-Izina ceremony (file photo).